A prosecutor pursuing criminal charges against Bill Cosby in a Pennsylvania sexual-assault case is opposing Cosby’s latest efforts to have the case dismissed before trial. 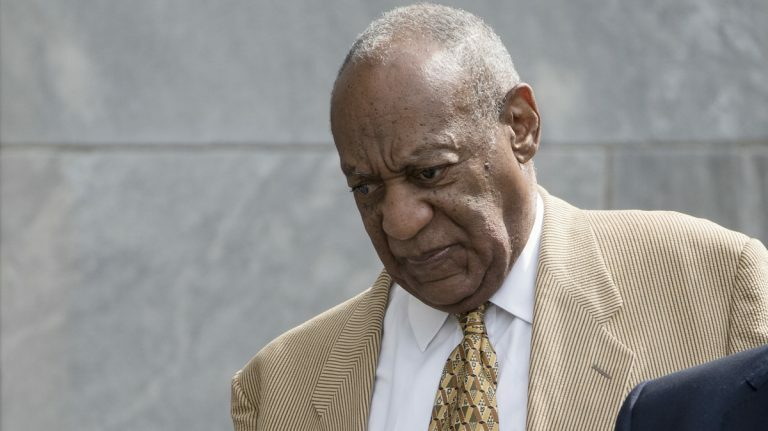 Cosby’s defense has appealed a judge’s decision that upholds the charges until a March 8 preliminary hearing. Cosby argues he had an agreement from authorities that he would never be charged. He is appealing the judge’s ruling that rejected that argument. Democratic Montgomery County District Attorney Kevin Steele on Friday asked the court not to hear the appeal before trial. He argues Cosby can appeal later if he’s convicted. Cosby is accused of drugging and molesting a Temple University employee in 2004. Steele reopened the case last year amid new evidence including Cosby’s deposition in the accuser’s related civil suit.